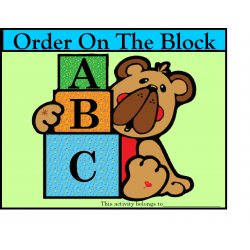 IEP Goals: Given alphabet letter cards, STUDENT will sequence letters correctly in 4 out of 5 opportunities, by MONTH, YEAR. 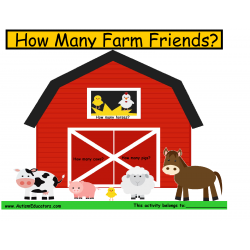 On The Farm Counting FREE! 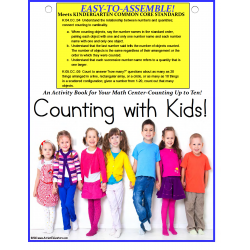 IEP Goals: Given counting manipulatives (objects) and number cards, up to 20, STUDENT will touch and count each object and stop when the number shown has been reached in order to demonstrate one-to-one correspondence, in 4 out of 5 consecutive opportunities, by MONTH, YEAR. 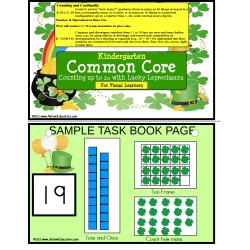 IEP Goals: Given picture card sets of number cubes, objects, and ten frame representing a number from 1 through 20, STUDENT will select the correct cards (number cubes, objects, and ten frame), in 4 out of 5 consecutive opportunities, by MONTH, YEAR. 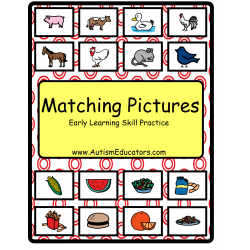 IEP Goals: Given a picture to count how many objects up to 10, STUDENT will count and match the correct picture in 4 out of 5 consecutive opportunities, by MONTH, YEAR. 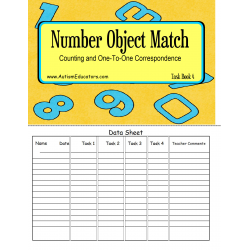 Given a picture to count how many objects up to 10, STUDENT will count and match the correct number card, in 4 out of 5 consecutive opportunities, by MONTH, YEAR. 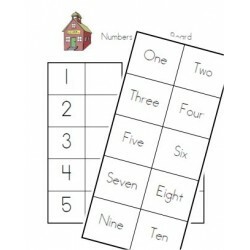 Given a picture to count how many objects up to 10, STUDENT will count and match the correct number word, in 4 out of 5 consecutive opportunities, by MONTH, YEAR. 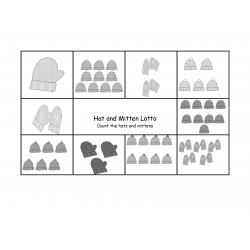 Given a picture to count how many objects up to 10, STUDENT will count and tally, in 4 out of 5 consecutive opportunities, by MONTH, YEAR. 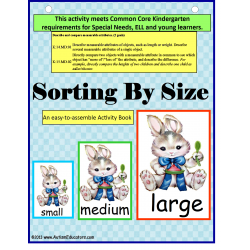 Given a picture to count how many objects up to 10, STUDENT will count and match touchpoints in 4 out of 5 consecutive opportunities, by MONTH, YEAR. 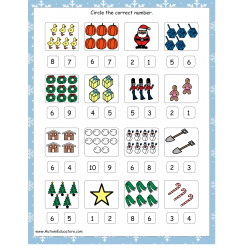 Given a picture representing a number of objects up to 10, STUDENT will count and match correct ten frame, in 4 out of 5 consecutive opportunities, by MONTH, YEAR. 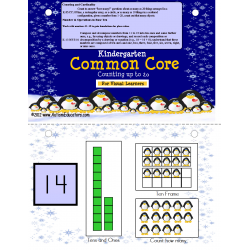 Given a picture representing a number of objects up to 10, STUDENT will count and match number shown on a domino pattern, in 4 out of 5 consecutive opportunities, by MONTH, YEAR. 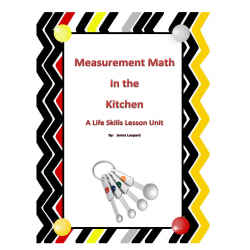 IEP Goals: Given a visual number line from 0-10 and up to 10 addition problems, STUDENT will count forward and solve the addition problems by writing the correct answer in 4 out of 5 consecutive opportunities, by MONTH, YEAR. 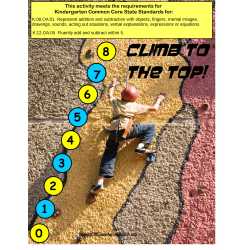 Given a picture with an obvious visual absurdity, STUDENT will correctly say or point to identify what is wrong with the picture, in 4 out of 5 consecutive opportunities, by MONTH, YEAR. 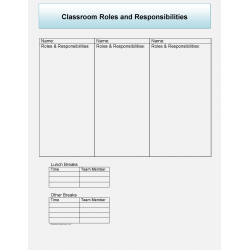 Given 3 question and visual cue cards representing who, what, why, where, and when, STUDENT will respond using one word or short phrase, in 4 out of 5 consecutive opportunities, by MONTH, YEAR. 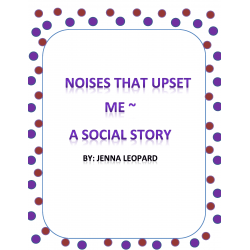 Given 3 question and visual cue cards representing who, what, why, where, and when, STUDENT will respond using a complete sentence, in 4 out of 5 consecutive opportunities, by MONTH, YEAR.